Nadi, the third largest centre in Fiji, in the Pacific Ocean. It is a beautiful tropical paradise, ideal for romantic honeymooners. There is plenty to see, like the village of Navala, where the houses are all built in a traditional way with bamboo woven walls and thatched roofs. The drive to the village can be quite bumpy, but it is well worth the journey and the scenery is breathtaking with perfect photo opportunities. On arrival to the village you will be welcomed with the Yaqona Ceremony, a group bonding by drinking the traditional Fijian drink. You can learn to scuba dive in the best soft corals in the world, although if you prefer to do a little snorkelling it will still be a fabulous experience. Try an excursion to Bouma National Park, it is a fantastic tropical rain forest with 1000ft volcanic peaks and the most popular attraction which is the Tavora falls, three wonderful waterfalls. Fiji has many islands that are very close together, so they can be toured around very easily by Kayak. There are many tour companies offering experiences to suit all the family, from museums with fascinating artefacts, to temples, to adventure sports. Beach hopping is a wonderful experience; you can get to these by Catamaran or local fishing boats. 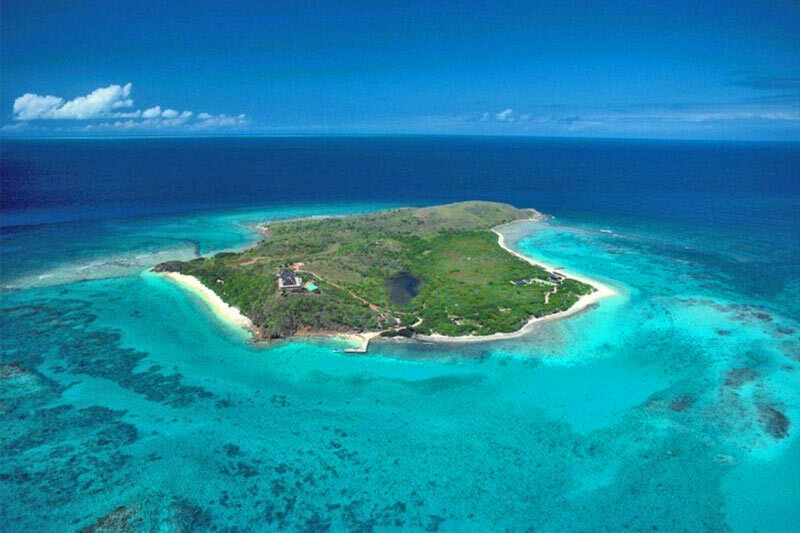 Yasawa Islands is probably the best place to do this as it has a collection of small coral islands, with beautiful beaches from which you can hop from one to another. Nananu-I-Ra Island is a beautiful beach that takes a couple of hours drive through the wonderful countryside of Nadi to get to, once reached you can windsurf or do some kite surfing: the location is ideal for these activities. You could also do some snorkelling and see the colourful corals and exotic fish life, or just lay on the beautiful white sands and bask in the tropical sun topping up your tan. Whichever beach you choose it will be ideal to relax on. The hotels do cater for the international tourist, but if you want to experience the true Fijian cuisine you need to venture out of your hotels in to the local village restaurants, where you will find a variety of local cuisine like the Fijian Lovo. This is a feast that consists of meats, fish, vegetables and fruit which has been cooked in covered pits, you must try this, it's delicious and very filling. Other local dishes consist of local fish and coconut, you will find food to suit your budget but there aren't any fast food outlets. There are several supermarkets if you are self catering on the island.